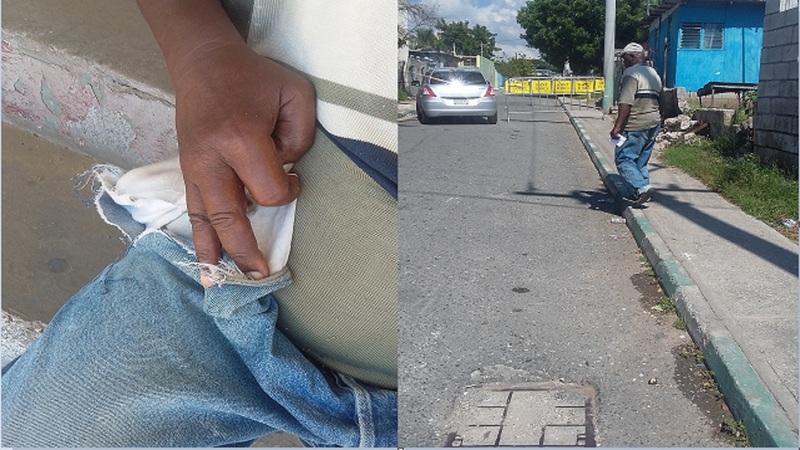 A man who police said was wanted for a string of robberies and attacks on vendors was fatally stabbed during an altercation in downtown Kingston on Saturday. Howard Chambers, head of Denham Town police station told Loop News that at about 3:00 am, the man, whose name is yet to be released, went to section of Pechon Street where he got into an argument with another man believed to be a vendor. During the argument knives were drawn, a police source told Loop News. 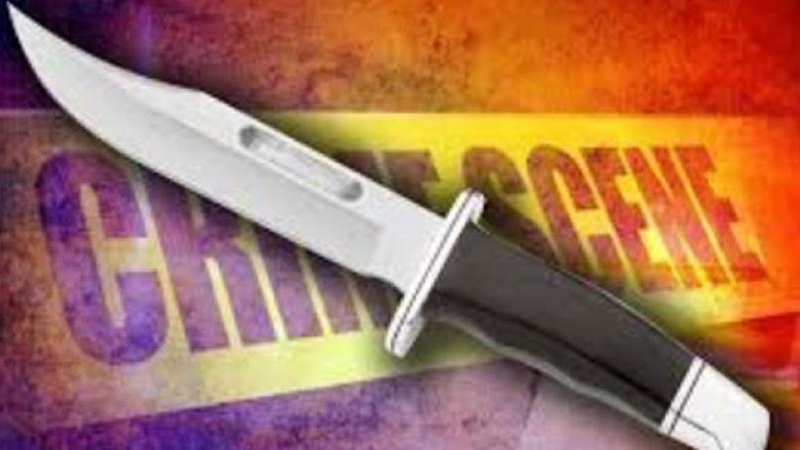 The two men it is reported inflicted stab wounds to each other. 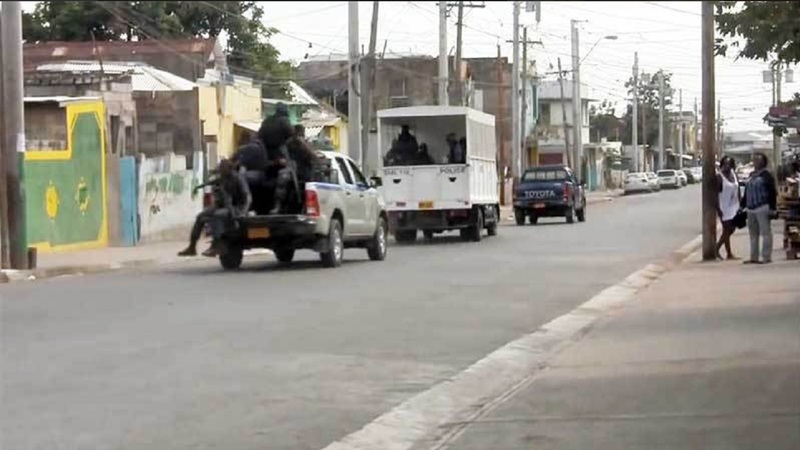 Both men were taken to hospital where the man who was wanted for questioning for a number of robberies was pronounced dead, the police from Denham Town told Loop News.